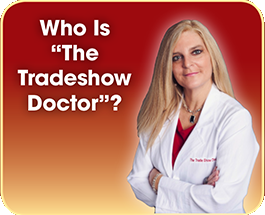 The Tradeshow Doctor™ is available for individual or group consultations. 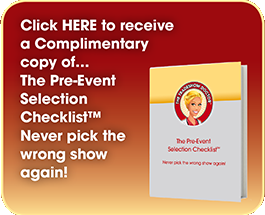 During the 90-minute consultation we will not only discuss the 6-Step Prescription for Success™, but we will actually determine the solution for 9 of the 29 items on the Pre-Event/Post-Event Checklist™ as we work through the consultation. A group is collective number of employees from the same company who will all benefit from the consultation simultaneously. 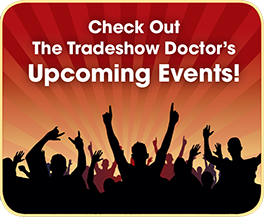 The consultation streamlines the information and places everyone on the same page, creates accountability and allows for the best results and consistency as different employees represent the company at Exhibit Booths throughout the year. 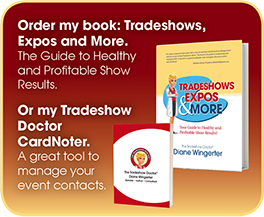 CALL 614.390.4227 to take the first step towards Healthy & Profitable Show Results.